I guess there is no better way to announce a new client than with a 4-star-hometown-paper, (thanks Austin Chronicle )review! Please help me welcome Justin Sherburn and Montopolis to the RajiWorld family! 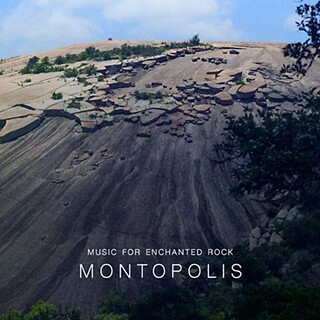 Local chamber music experimentalists, Montopolis here bends Americana into a meditative celebration of the massive granite pluton batholith that resides north of Fredericksburg. 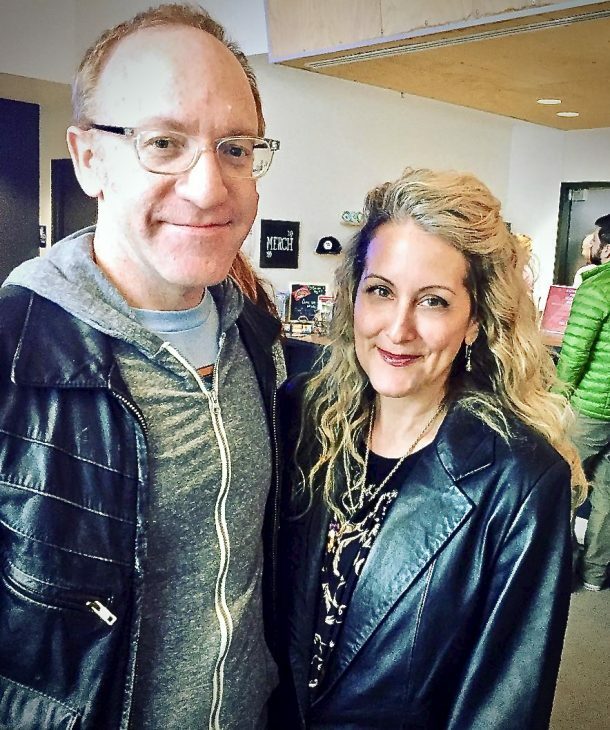 Headed by Justin Sherburn (Okkervil River), “Run” notes warm flannels and glorious Southwestern early mornings in an interplay of strings and country twang. The bandleader swings drum machine rumbles early into the proceedings on the atmospheric “Gravity,” and Ennio Morricone filters through signature Philip Glass minimalism on “Wild Horde” with absorbing string expositions. Sherburn’s freedom is ever-present throughout, unlocked from the twos and fours of straightforward indie rock folk. 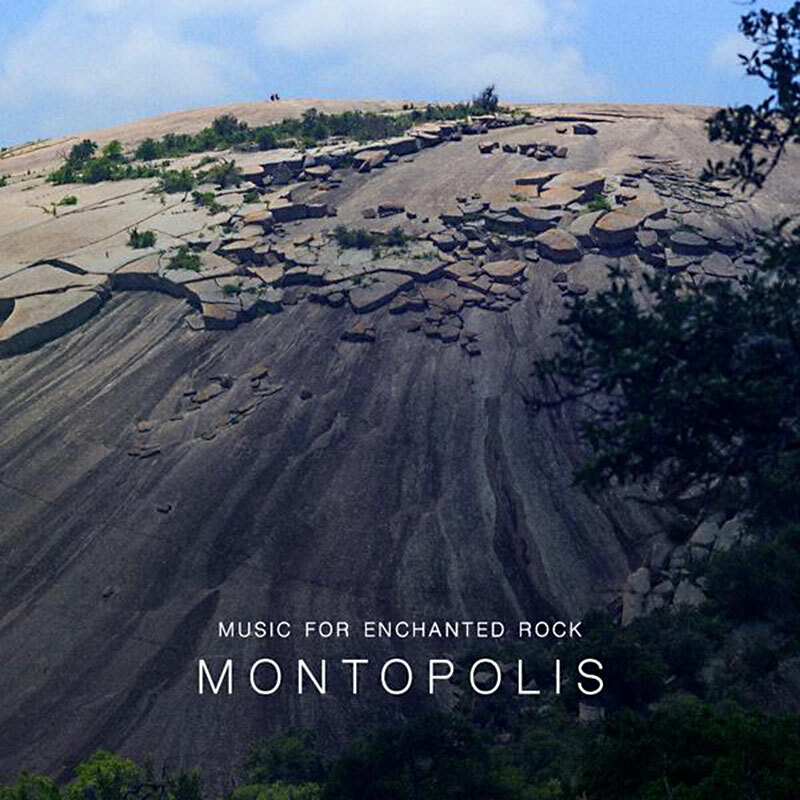 Though envisioned as a multimedium experience of Southwestern idyllics, the transcendent compositions of Music for Enchanted Rock stand alone.